﻿ Exclusive Hailwood tribute at the MCN London Show! 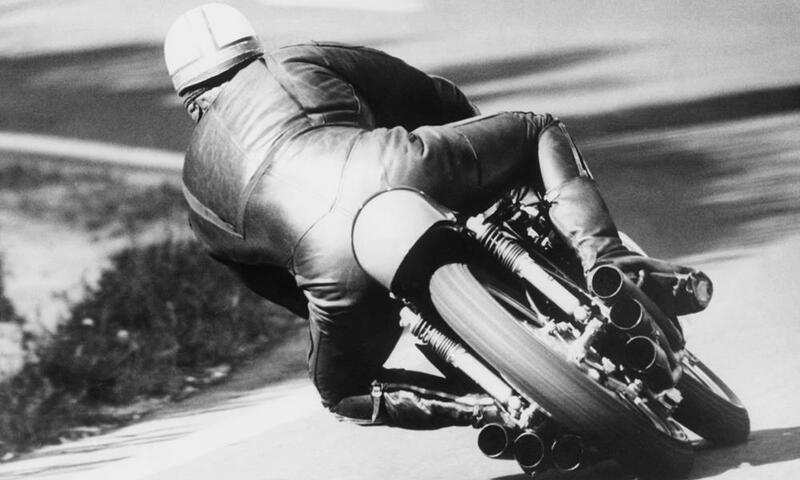 Mike Hailwood was one of the greatest and most naturally gifted British motorcycle riders ever to have accelerated down a pit lane. His legendary 1978 TT comeback ride, where at the age of 38 Hailwood returned to the mountain course after an eleven year break and won, is a clear illustration of the man’s phenomenal talent and a story that’s been breathlessly repeated by fans across the globe. Frustratingly, there’s never been a single place where Hailwood's achievements, bikes, trophies, leathers, photographs and memorabilia can be seen and appreciated, until now. 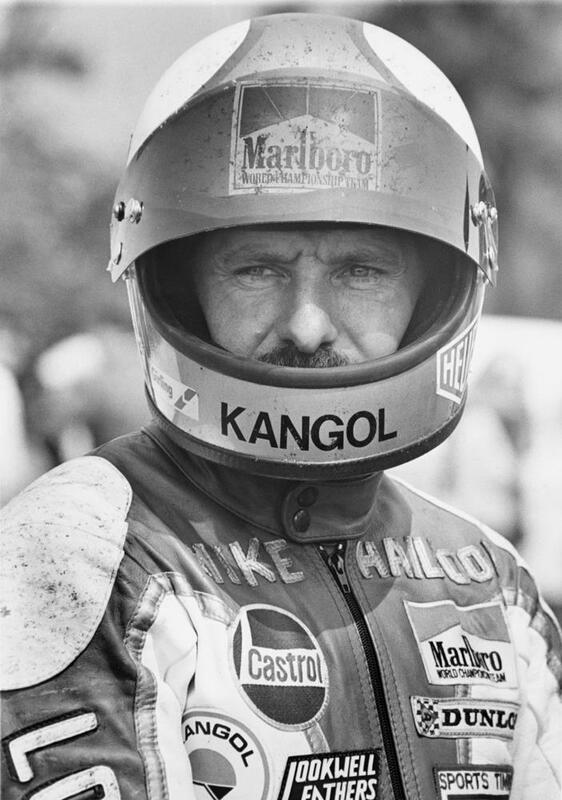 At the Carole Nash MCN London Motorcycle Show on February 14-16, Motorcycle News and the Hailwood family are putting together the ultimate tribute to Mike and his incredible career. Hailwood bikes on display include: Honda 250 six, Honda 350 four, Honda 500 four, 1978 Ducati 900SS, MV Agusta 250, Yamaha TZ750 (as seen in the movie ‘Take it to the limit).A Ford GT40 sportscar driven by Hailwood will also be on display. Memorabilia includes: Hailwoods helmets, trophies, gloves, leathers, scrapbooks and other personal effects from the Hailwood family. Close friends and competitors of Mike will also be interviewed on the stage throughout the three day show.